Learn to Fly. Become a Pilot! 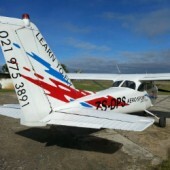 we can save you R400 per Training Flight! Congratulations! 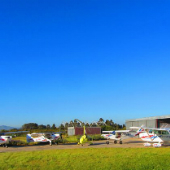 Your interest in flying has led you to Aerosport Flight Training, Cape Town's premier flying school. 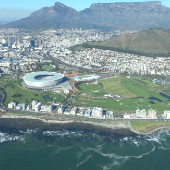 Aerosport offers you professional flight training in some of the most magnificent scenery in the world. If you love freedom, excitement, companionship, scenic beauty, pure fun or a challenge, then new horizons await you. Aerosport Flight Training can help these come true. 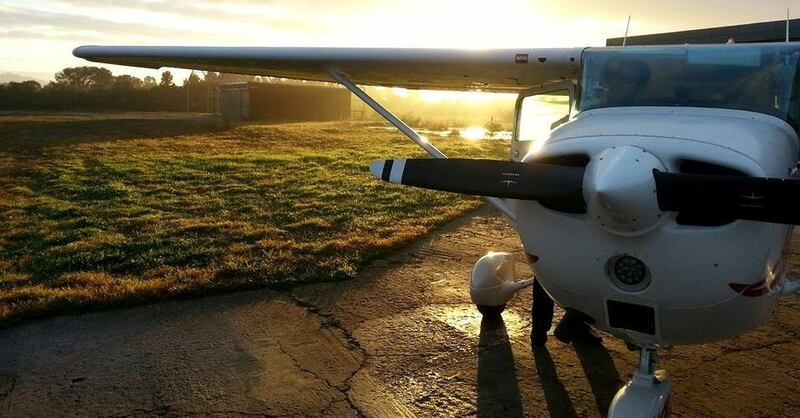 Find out more about the different types of flight training we offer. 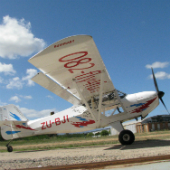 Find out what you can expect on an intro flight at Aerosport. Take a look at the different aircraft in our fleet. Get in touch for more information about any of our services. 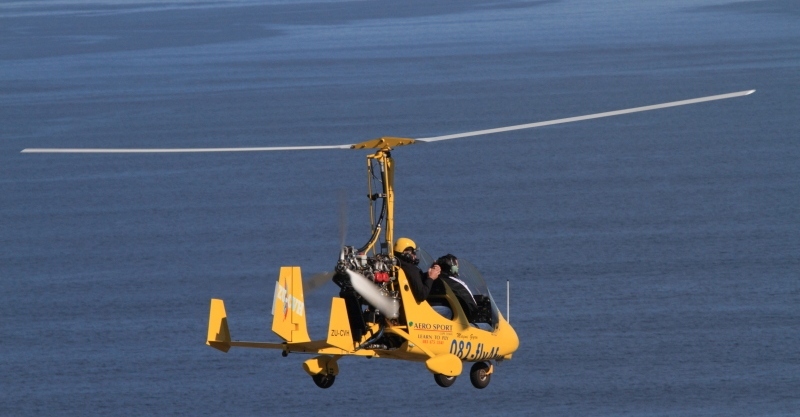 Click on the video to see the Expresso winner take his intro prize flight in a Magni Gyro.